to make more informed advertising decisions. 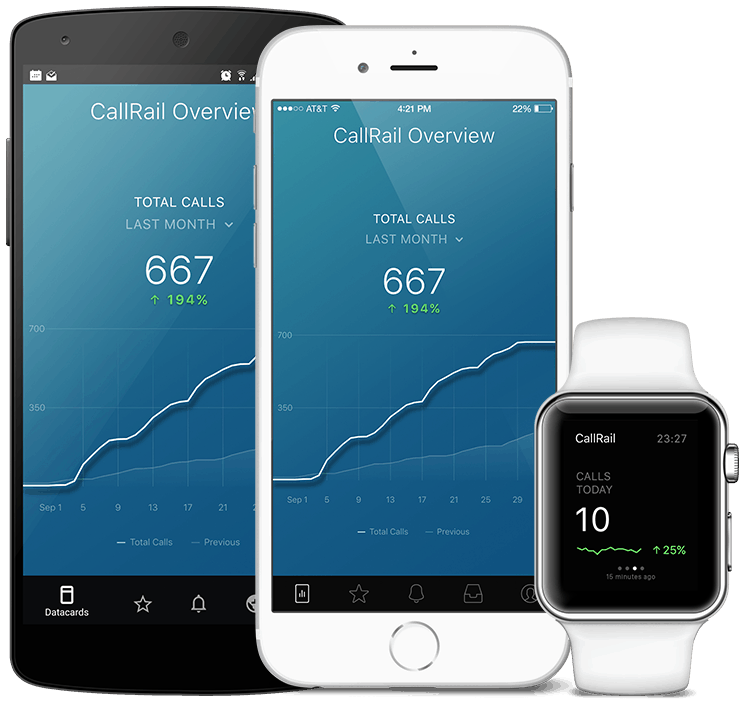 CallRail tracks calls from both online and offline campaigns: paid search, digital advertising, direct mail, print, radio, TV, and more. 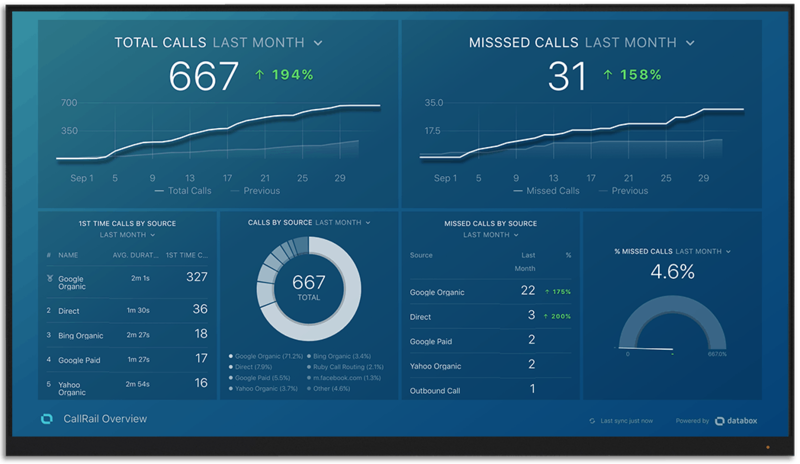 With Databox, your most important CallRail KPIs will be transformed into meaningful insights and delivered to your mobile, Apple Watch, TV display or Slack channels. 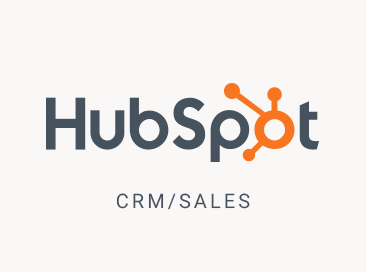 One of the key benefits of Databox is the ability to combine multiple data sources in one place. 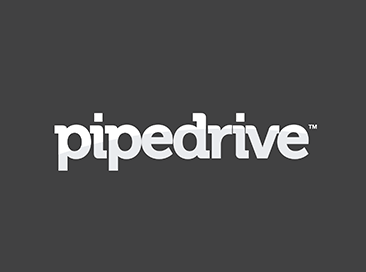 Be on top of the call conversion, take actions, remain organized and stay in control of your lead generation process. 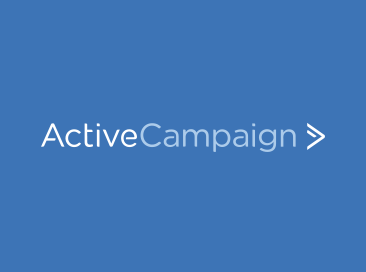 Available KPIs: Total Calls, Missed Calls, Answered Calls, First Time Callers, Leads, Average Duration (all KPIs by Company, by Source, by Keyword, by Campaign, by Referrer, by Landing Page).